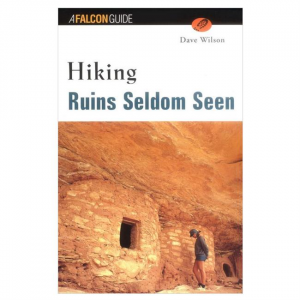 Hiking Ruins Seldom Seen contains maps and detailed directions to the remote sites, provides water availability information, and points out hazards on the way to some of the most spectacular areas of the Southwest. 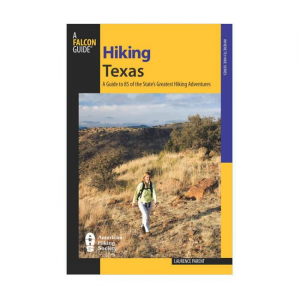 Laurence Parent's Hiking Texas guides you through 85 of the State's greatest trails. 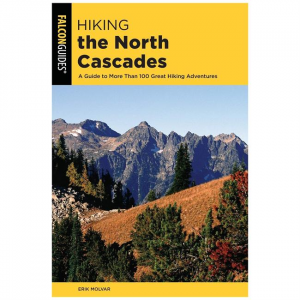 Perfect for anyone looking to explore. 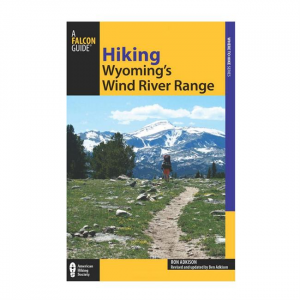 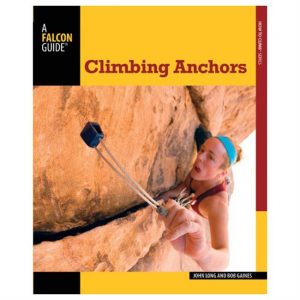 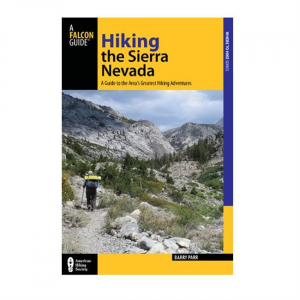 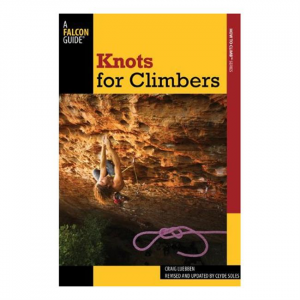 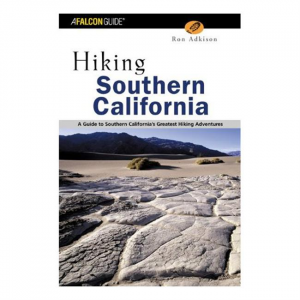 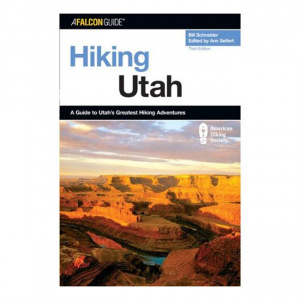 Updated and revised in the 3rd edition, this guide samples 140 of the best hikes from every quarter of the range, geared to differing levels of skill and experience. 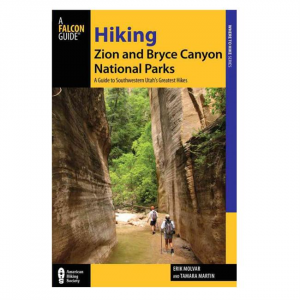 Hiking Zion and Bryce Canyon National Parks is a very useful guide to get the most out of your visit to these National Parks. 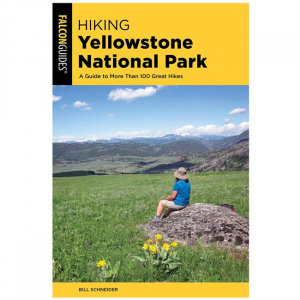 This guide will take you to some of the most majestic locations in each of the barks, renowned for their beauty. 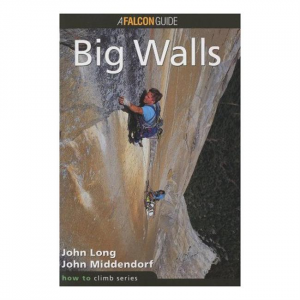 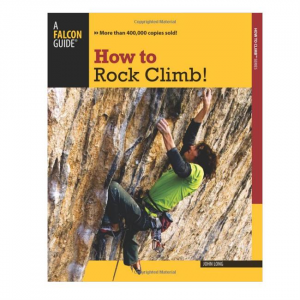 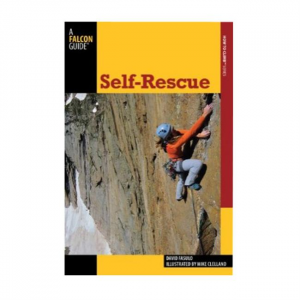 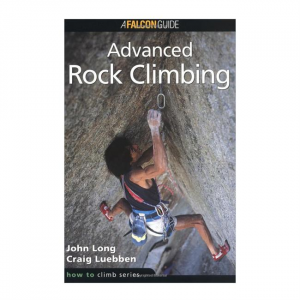 How to Climb: Big Walls is a complete guide to climbing the largest, most sheer rock faces in the world, entertainingly written by two of the most experienced climbers in the history of the sport.